Read 3 times. Last read March 2, 2019 to March 5, 2019. 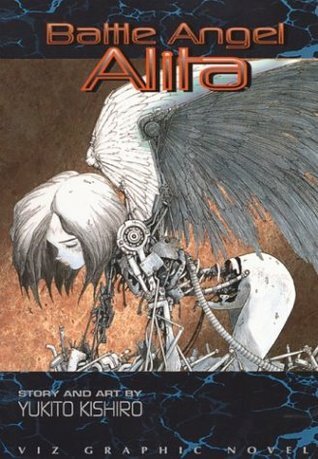 I read the first three volumes of Battle Angel Alita back in high school, and I hung on to my second volume for almost 2 decades. Now, with the release of the movie (which is actually OK! ), I was inspired to re-read the first volume. This was pretty much everything I remember it being – cyber punky, gorgeously illustrated and with a headstrong female character unafraid to fight spectacularly gross and violent cyborgs in the sewer. Sign into Goodreads to see if any of your friends have read Battle Angel Alita.